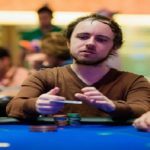 Steve O’Dwyer of Ireland has proved that no one can beat him in any High-Roller. 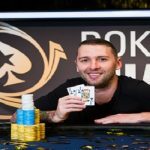 The player has won latest PokerStars Championship Panama $10K High Roller took place in Panama. O’Dwyer pocketed the first prize of amount $240,451. 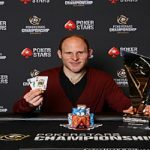 A deal between top two players decided the winning amount of winner and runner-up. 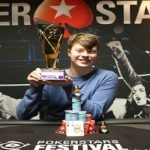 Canadian Sam Greenwood becomes runner-up of this event and pocketed $223,149 from the tournament, which took place from March 18-20. Total number of entries to the tournament was 110 and they generated total prize pool of amount $1,067,000. Top 26 places of this particular $10,000 High-Roller collected some amount of money. Steve O’Dwyer was the chip leader on final day of the game. Top eight players included players from Canada, Argentina, United States, Ireland and Brazil. Two players in top 8 were from United States, whereas 3 players were from Canada. Canadian Sam Chartier was the first player who busted from the final table of top 8 players. He collected a sum total of amount $37,800 from this tournament. He completed his journey being at eighth place. Seventh, sixth and fifth positions of this super high Roller belongs to players from Argentina, United States and Brazil and players were Damian Salas, Anthony Zinno and Team PokerStars Pro Felipe Ramos. They pocketed $49,620, $62,690 and $80,560 respectively. Fourth and third places were for players from USA and Canada. 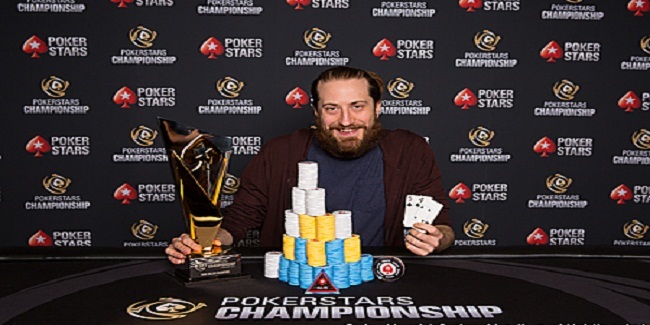 They were Chris Hunichen, who pocketed $100,300 and Francois Billard who pocketed $123,780 from the title. Luc Greenwood, who was the winner of two months ago in the Bahamas, but today his brother Sam, did well to complete his journey at second place. 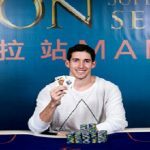 Are you open to play online poker in uk then please check realpokeronlne.co.uk for all your gambling needs in the United Kingdom or in Europe.